Surrounded by breathtaking views of New York City on historic Governors Island you’ll learn techniques for creating consistent tintypes in the field. 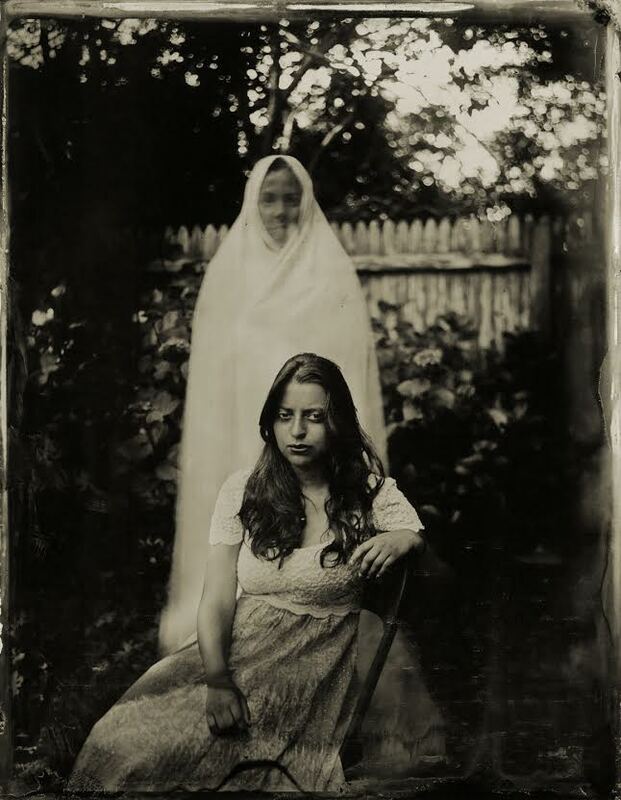 This is a three-day deep dive into the wet plate process, including tips for shooting with natural & artificial light, designing a travel kit, chemistry fundamentals and troubleshooting a variety of common challenges. 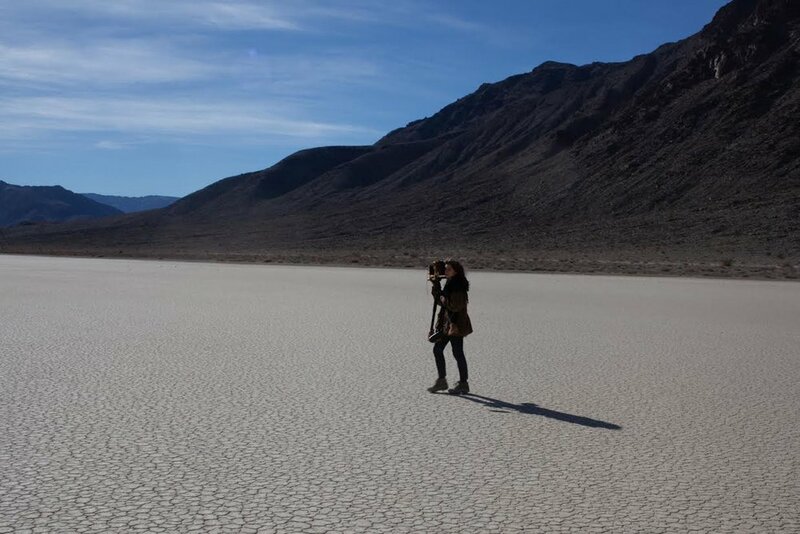 Throughout the course students will have opportunities to photograph their own compositions and hone their hand-skills. 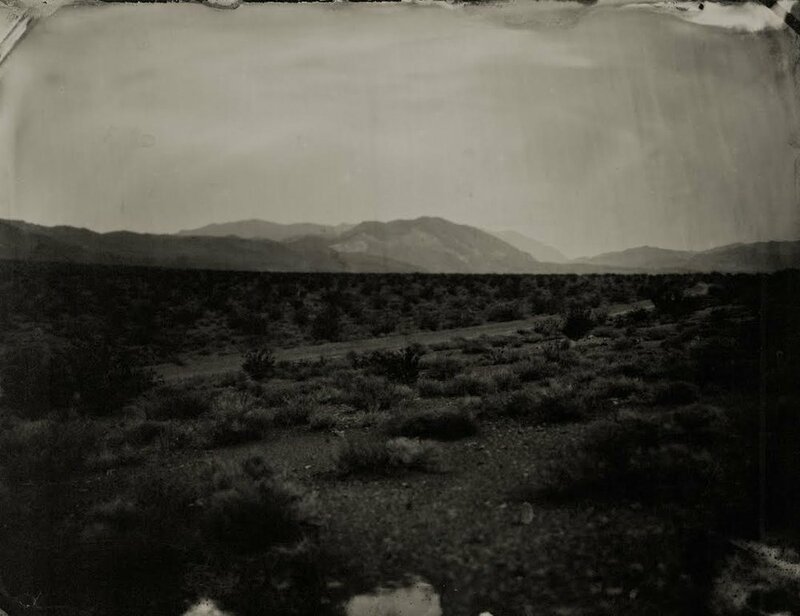 Students will spend one day learning the wet plate collodion process at Penumbra Foundation, assemble field kits and meet on Governor’s Island for a two immersive days of shooting outdoors. 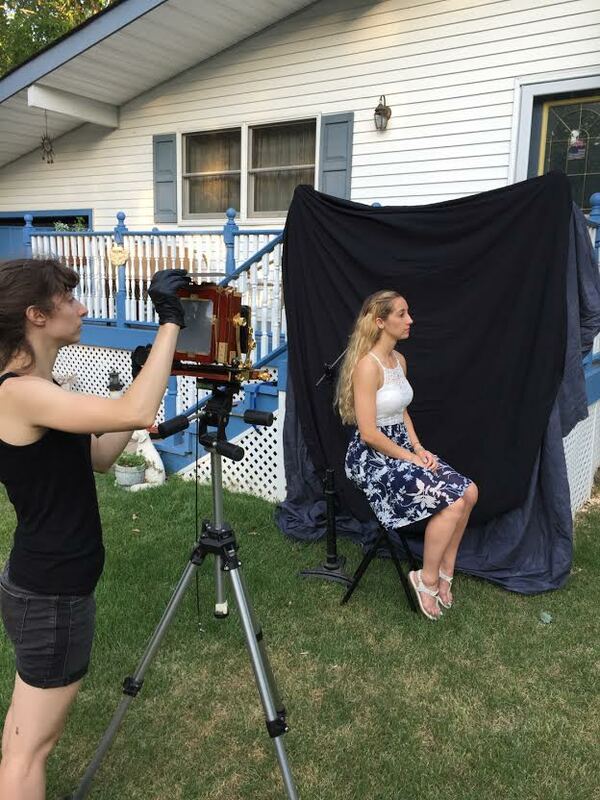 This class is ideal for beginners or intermediate practitioners looking to develop their skills; participants will be shooting 4x5” tintypes and ambrotypes. Students will need to provide their own transportation & food. Information about the Governors Island ferry schedule can be found here. Workshop participants will be using 4x5” cameras. The cameras, chemicals and materials will be supplied.